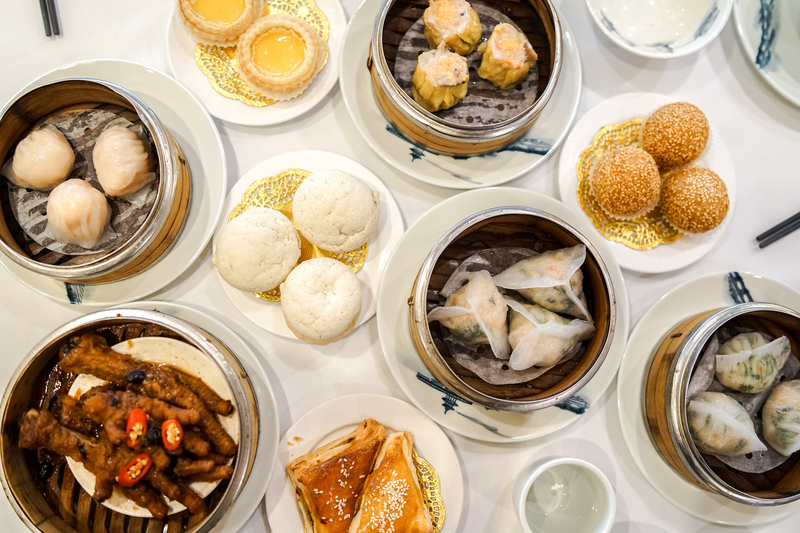 House of Delight offers your favourite Sichuan, Cantonese and Shanghai cuisines as well as yum cha and their brand new Hot Pot Buffet, all under one roof. The dining styles cater to all budgets and a variety of requirements from every day feasting to events large and small. House of Delight really is the perfect location for any occasion; the 300-seat restaurant is available for weddings, meetings, parties and events of any size, with chefs able to cater to your individual dining needs. Six VIP rooms are also available for private functions and business events. The team of chefs have over 20 years’ industry experience and specialties include seafood, traditional style cooking and food art where dishes, desserts, fruits, vegetables and more can be made into masterpieces for your table setting or special event. The extensive range of cuisines and menu options cater to all tastes and budgets, matched with high end service and quality, while custom- designed trendy or traditional feasts upon request of the client, make your event or special celebration, one to remember. House of Delight is located in the heart of Chinatown Melbourne and is open every day of the year for your special event, function or everyday dining. The team look forward to welcoming you soon.